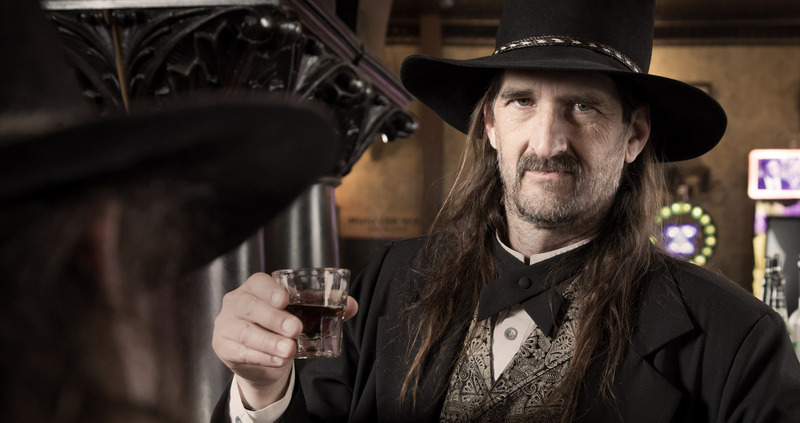 Keep up with the fun of Historic Deadwood. Sign up for our monthly newsletter and get happenings, upcoming events and Deadwood Deals delivered to your inbox. By completing this form, you are opting in to receive travel information from the Deadwood Chamber and Visitors Bureau and its partners.